Women love to shop. It’s true! Nothing can be better than a smell of a new shoebox 🙂 ! Even a little purchase can make us so happy – earrings from a jewelry box store, a new crystal-white t-shirt! Women have to spend money. It helps us to feel that we worth something, we deserve good things and YES we feel more loved! Only shopping can give you all these 15 emotions at the same time! Excitement – Shopping is like an adventure! Variety – For most of us – life is a routine; we are getting bored with it and need variety! Shopping gives so many different choices! 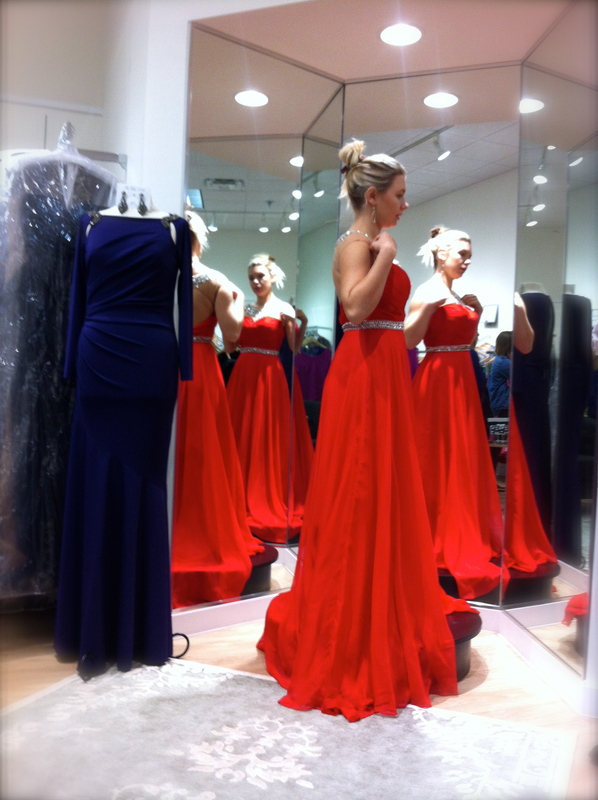 Decision-making – What color to choose – red or green dress! Tough decision! New goals mind-set – Lose weight to fit in a pencil-skirt or get promoted to buy a new watch. Lucky – When you find the last perfect item in the right color and your size at the clearance section! Happiness – No matter if your shopping was successful or not. The result is does not matter. It’s just FUN! Shopping is a great therapy, safest way to pump your emotional balance! « VIDEO: NEW WAY to Lose Weight! IT WORKS!!! 10th one is my favourite..